My Macintosh is handy when it comes to editing videos and images. I use it to create important documents too. Lately, though, it has been showing performance issues. What do I do to enhance its performance? Do I need to do what they call defragmenting? Don't Worry. I will teach you how to defrag a Mac and how to improve the performance of your Mac. At this point in time, you might have noticed that your Mac is showing signs of performance issues. And from your days with the Windows PC, you might have thought about defragging your Mac directly from the device. However, you will find that there is no utility or command that allows you to do this on a mac. The File System of a Macintosh is formulated in a different way than that of Microsoft’s PC. Defragmentation on a Mac is done automatically. But, when the need arises, you might need to defragment your Macbook every few years. In this guide, we will tell you how to do a Mac defragmentation. We’ll tell you the pros and cons of doing the process. Alternatives to defragmentation will also be given in this article. Here are the tips you’ll learn about in this post. Part 1. Is Mac Defragmentation Necessary? Part 2. When Is It Time For A Mac Defragmentation? Part 3. How To Execute A Mac Defragmentation? Part 4. Safety Issues of Doing Mac Defragmentation. Part 5. What is AlternativesTo Mac Defragmentation? Part 6. Tips To Speed Up Your Mac. Why do we need for defragment a Mac disk? Well, the process of defragmentation is used to boost the performance of a computer through the reorganization of your drive’s data. The related pieces of data are grouped accordingly thus launching and running files and software takes a smaller amount of time. A defragmentation of your Mac reorganizes data and puts it back in the right order. This results in the speeding up of a slow system. Any Mac computer that runs the OS X version that is later than 10.2 usually doesn’t need defragmentation. This is because the macOS and the OS X have built-in utilities that do the process of cleaning up fragmented files located on the hard drive. Thus, it results in the elimination of the manual task of defragmenting. However, for all rules, there are always exceptions. And in this case, sometimes we need a Mac defragmentation to enhance its performance. When your hard drive contains less than 10% in free storage, macOS might experience problems with regards to automatic defragmentation. This usually happens with multimedia professionals who store a lot of large files in software such as Photoshop, Final Cut, and Adobe Premiere. If you have a lot of large movies that are over 1GB in size, you should think about relocating these files to an external hard drive or removing them completely. Same goes for creative documents and audio files. Another option you can do is to defrag your Mac completely. 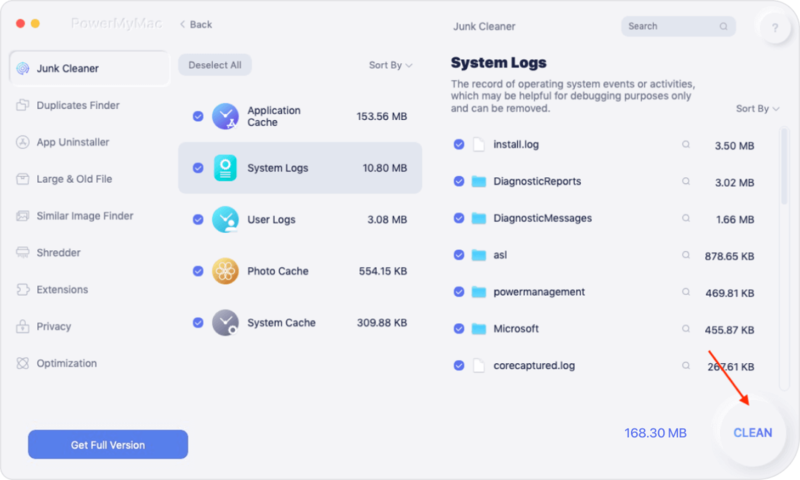 With regards to removing large, unimportant files from your Mac device, you can use a tool like iMyMac-Cleaner’s Mac Cleaner. This tool can help boost performance by freeing your Mac of unnecessary files that might be slowing it down. Download iMyMac’s Mac Cleaner. Launch the software. Once it opens you can view the System Status of your Mac on the main interface. Click the “Scan” button to start scanning your entire Mac for unnecessary files. 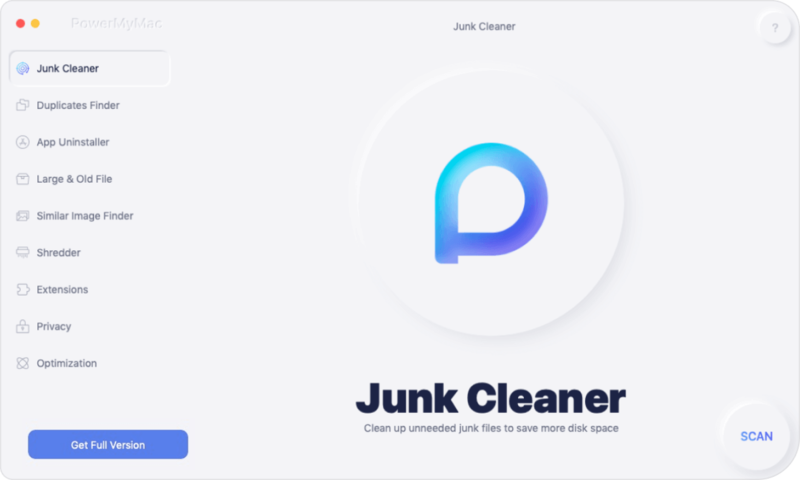 Once the process is complete, all junk files will be displayed to you. The files will be displayed in various categories such as Application Cache, Mail Junk, System Cache, Photo Junks, System Logs, User Logs, and Trash Bin. Select a category to show the details of that particular classification. Choose the data or files you want to clean and then press the “Clean” button. The software will ask if you are sure that you want to clean the selected data. Confirm the process if you are sure of it. Wait for the process to be complete. Once it is done, it will mark the files as Zero KB. Some files will not be marked as such since these are the auto-recreated folder. You should use a Mac defragmentation tool from a trusted third-party in order to execute this on your device. However, before How to safely defrag a Mac's hard drive, you should back your data up. Once something bad happens, you can easily restore your files. When selecting or looking for a defragmentation tool, you should check out its compatibility requirements. Mac devices that run on operating systems older than the OS X version 10.2 are usually not compatible with the new types of defragmentation software. Thus, sometimes, it can be hard to find a useful tool. Once you have found the program, install it on your device. Open the tool and carefully follow its instructions for Mac defragmentation. The process will take a lot of time. Be patient and never move your device until the process is complete. Sometimes, you will need to restart your Mac device to complete the entire defragmentation process. After reading all throughout this guide, you might be wondering if defragmentation will harm your hard disk drive (HDD). Don’t worry though. It won’t. Disk defragmentation can actually be a good thing for your drive. HDDs usually fragment data into various pieces and stores it in various locations too. Thus, reading a file with all the pieces in various locations can take some time. Disk defragmentation arranges all these data and this will not cause harm to your HDD. It just results in your device’ performance boost. Of course, extreme measures of boosting your Mac’s performance is not advisable. Defragmentation is always a safe process IF done properly. However, if your Mac comes with an SSD, you should NEVER do a defragmentation. SSDs are different from HDDs and they also operate differently. Solid state drives maintain themselves with automatic processes. Thus, a defragmentation of an SSD is not recommended. A defragmentation process could also hurt your solid state drive. It is because it uses flash memory that has a finite lifespan. Its cycles of reading and writing data are limited. With defragmentation, the process reads data and writes it to another location. If you defrag solid state drives, it will read and write thousands of times and reduces the lifespan of the drive. One troubleshooting method for Mac devices is repairing disk permissions. What are permissions? These are settings of files that affect the ability to write, read, and execute a specific file. If these permissions are not correctly set, the software that utilizes the file might not run properly. The Disk Utility can be used to repair startup disk file permissions on OS X Yosemite (and other earlier versions). However, on OS X El Capitan, automatic protection of disk permissions are done. Thus, verifying them with Disk Utility is unnecessary. Step 1 - Launch Disk Utility. Step 2 - Select your specific startup disk. How do you improve your Mac’s speed or performance? You should update your macOS software to the latest version. Usually, the newer versions perform better comparatively. System updates include bug fixes and performance optimization that could speed up your device. 2 - Remove Unnecessary Data. It is best to have at least 25% of free space in your Mac. This gives your Mac enough space to perform background tasks. It also provides an ample amount of space for caches, temporary files, and virtual memory. Use iMyMac’s Mac Cleaner to remove unnecessary files. 3 - Stop Automatic Program Launches. When you turn your Mac device on, there are a lot of programs that might be running or launching simultaneously. Others even run in the background making you unaware of its existence. It will list down applications that launch during your Mac’s startup. Switch off the applications that you don’t need. Once you experience performance issues, you need to do multiple things to boost your Mac’s performance. Defragmenting your Mac can be a great way to speed up its performance. Although, you should only do this for HDDs and not for SSDs. 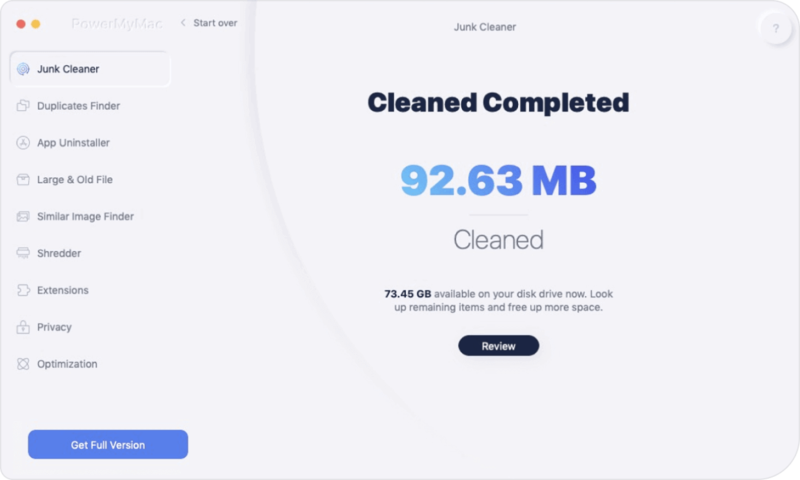 You can also use iMyMac’s Mac Cleaner to clean up unnecessary files. Finally, you should always strive to take care of your Mac by following our tips above.